Corn is one of the most ancient foods that we eat every day. 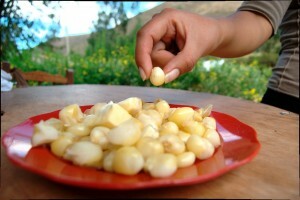 It is certainly important in the Andes where it is one of the sacred staffs of life. 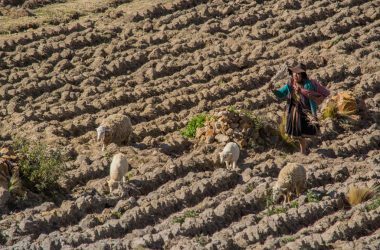 It comes in a great variety of colors and sizes, most of which are found in the mountains and valleys of the Peruvian highlands. 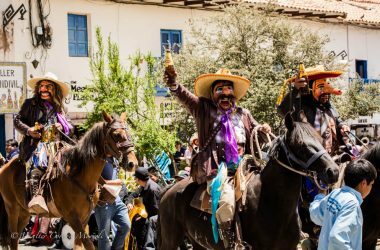 Ever since times past people would store corn in order to eat it when there was no fresh produce or when hunger assailed. Today, only the form of storage has changed since from this product we derive so many others. 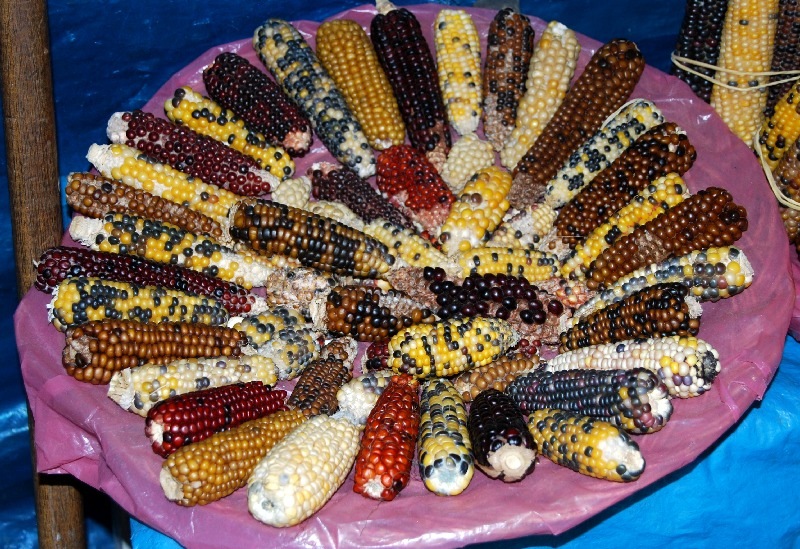 Corn is used as forage for livestock and as feed for poultry. It is also prime material for making all kinds of foods for human consumption, such as oils and flours among others. 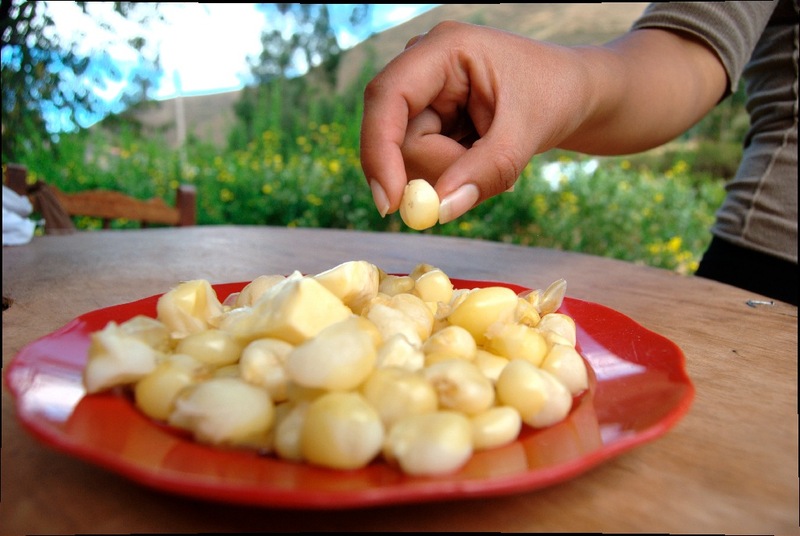 Furthermore, corn is one of the most important ingredients for the typical, traditional dishes of Cuzco. We rely heavily on corn and have since the times of our first ancestors. 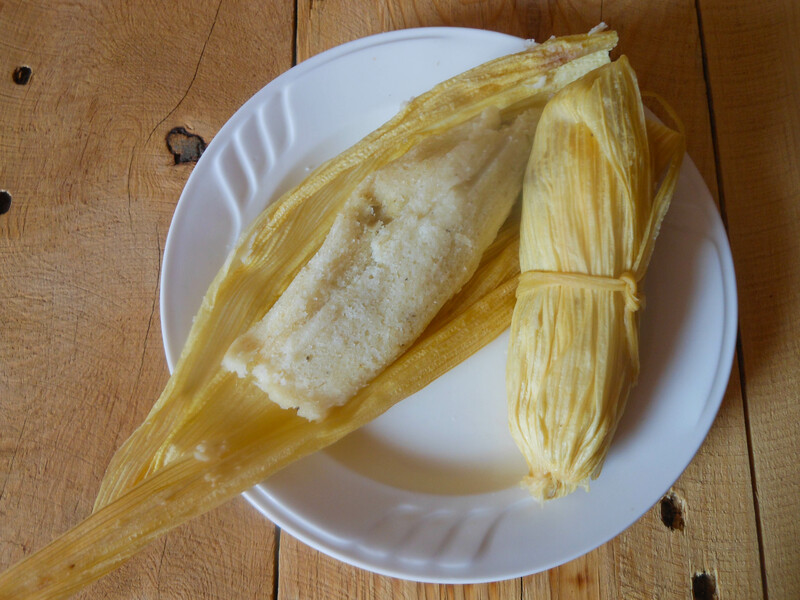 We make dishes such as corn chowder (lawa de maiz), mote, fresh corn and cheese (choclo con queso), humitas (sweet corn tamales, popped corn, and corn omelets among others. These are names that make people’s mouths water here from their wonderful taste. 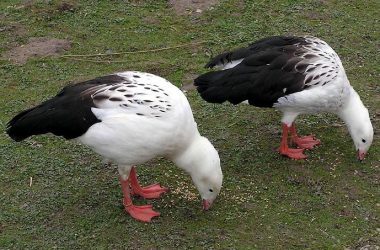 They are considered delicacies in our world and they are our tradition. You can find corn in all our city’s markets. At harvest time you can find it when the grains are still soft and have not hardened fully. 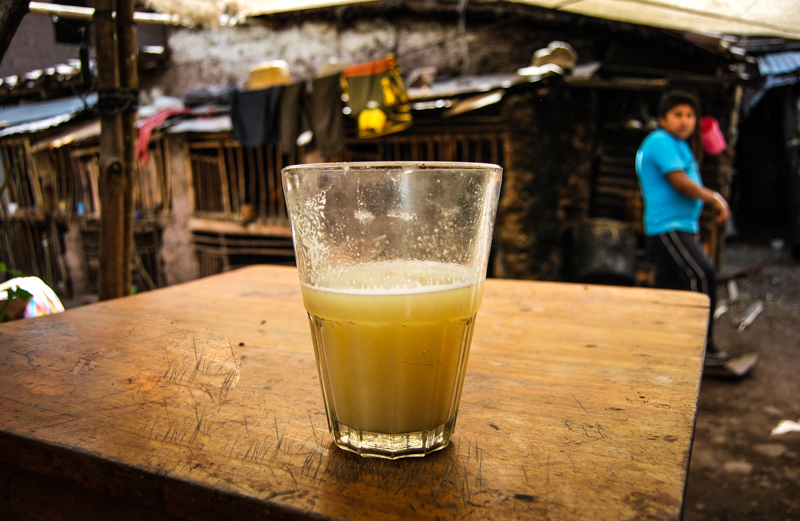 You can boil them and use them to make mote and chicha, our city’s traditional beverage. If you have every heard of any of these traditional drinks and typical dishes made from corn you should try them. 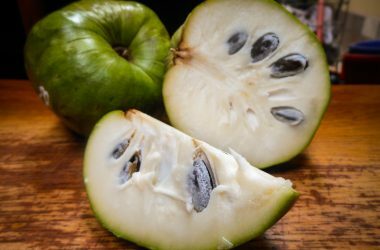 Besides being full of vitamins for your health they also have a splendid flavor.